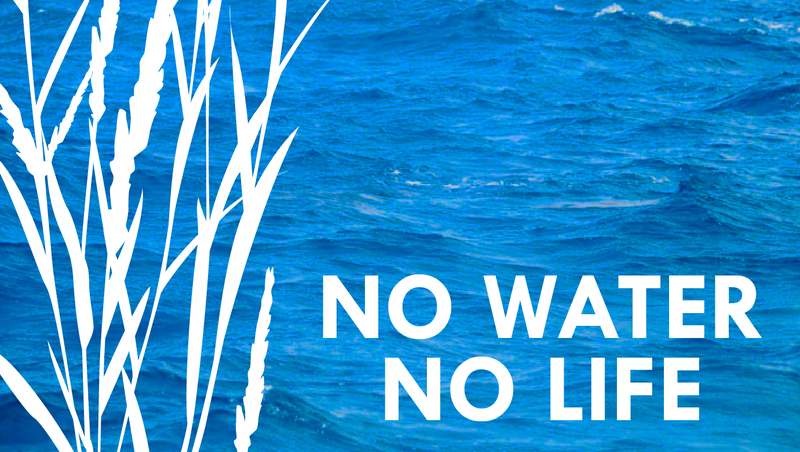 NWNL Holiday Wish: Peace and Clean Water for All! NWNL has completed 15 expeditions – and now have only 5 left! We’ve shared our watershed documentation with over 1,000,000 adults and 1000’s of students. We’ve received numerous significant awards and honors. Read our NWNL Progress 2007–2012 outlining our identification of watershed challenges and investigation of sustainable solutions. The sooner we finish our fieldwork, the … Continue reading NWNL Holiday Wish: Peace and Clean Water for All!